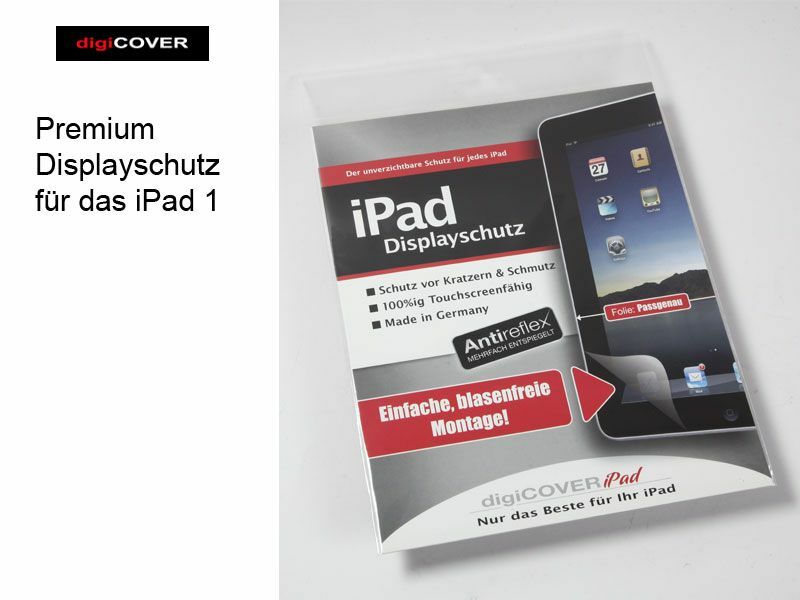 The digiCOVER Premium Screen Protector for the iPad 1 is exactly made ​​for the iPad and it is also very high quality plastic. This is characterized by a continuous clear film and clean cut. The surface of the film is particularly tempered and non-reflective. 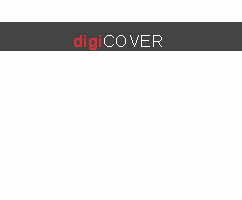 During the attachment, you need only note that the display is clean and free of dust. If you have set wrong, you can repeat the procedure until it fits. The removing is completely residue-free. Thus, the display will look like after years of use from scratch. When not in use, the film carrier in the box can cover the screen protector again.